Is Your Food Intolerance (Or Allergy) Really Making You Sick? 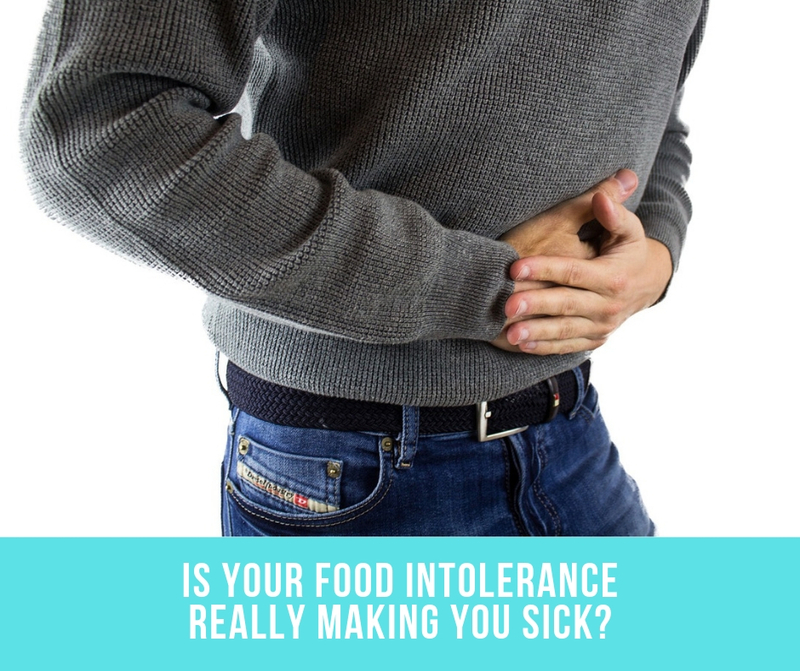 Home > Blog > Is Your Food Intolerance Really Making You Sick? Do you or a loved one suffer with food allergies? According to Professor Barry Kay, Consultant Allergist at the London Clinic, “Allergic reactions to food are actually less common than most people realise. Food allergy happens when eating a particular food and the immune system produces what is called IgE antibodies. This causes a particular series of symptoms immediately after eating an offending food and this is often confirmed with a scientific allergen test. These food allergy symptoms can be extremely serious. Even eating a minute amount of the wrong foods can cause reactions such as anaphylaxis, breathing difficulties, swollen lips and throat, abdominal pain, vomiting, collapse and even death. The question that experts want to determine is how many of us are affected by food allergy. Many people believe they have a food allergy, but it is actually a food intolerance. 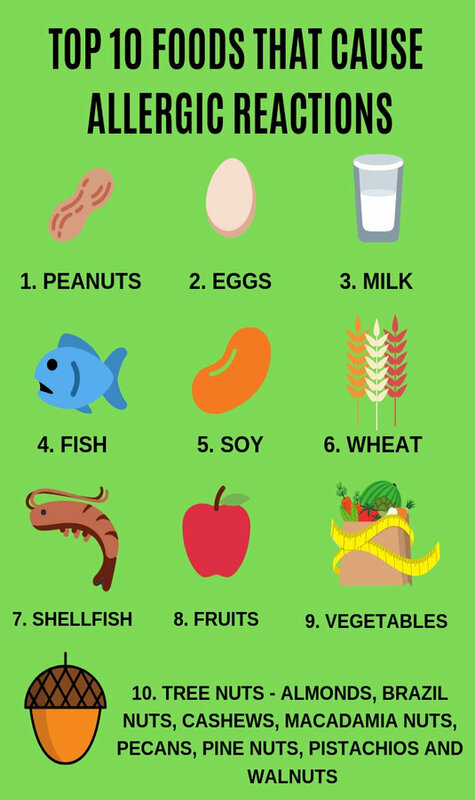 While around 30 per cent of people claim to be allergic to one or more foods, only 1 to 2 per cent of adults have a true food allergy and 5 to 8 per cent of children. Food intolerance is far more common and affects as many as 45 per cent of people, according to some estimates” said dietitian Helen Bond, a spokesperson for the British Dietetic Society. 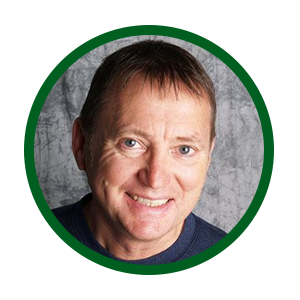 Food intolerance reactions are more individual and so can be quite difficult to diagnose. The main problem is that food intolerance symptoms can be wide-ranging, although they often affect the digestive system. A lack of enzymes needed to digest certain foods can cause food intolerance issues. Lactase is an enzyme needed to digest the milk sugar lactose for example, causing lactose intolerance. Abnormal sensitivity to certain ingredients in foods, along with additives and preservatives like tyramine (found in yeast extract, mature cheeses and certain wines) can cause migraines. They may even cause toxic reactions to food, such as food poisoning. Coeliac disease for example, isn’t an allergy or food intolerance, but is rather a complex immune reaction. This can trigger a range of symptoms that affect a person when they eat gluten (a protein found in bread, pasta, biscuits and other wheat based foods, including barley, rye, and oats. These foods damage the gut surface, making it hard to absorb certain nutrients. Babies and children are most at risk of a food allergy or intolerance due to their immune system being immature. An estimated four out of five children with a peanut allergy for example, will stay allergic for the rest of their life. Allergies often persist into adulthood and doctors don’t really know the reason but estimate that people who have a family or personal history of asthma, eczema, hayfever or other allergies are most at risk. When eating out, it’s important to warn the staff that your child has an allergy and to ensure that the chefs and waiters know so as to avoid cross contamination of your meal with other diners’ food. Its important to be aware of hidden allergens that may contain nuts, or sauces that may contain wheat. One of the first steps to avoiding potential food intolerances is to focus on your immune system. A food intolerance usually involves the digestive system and the body’s inability to digest or absorb a portion of the food. 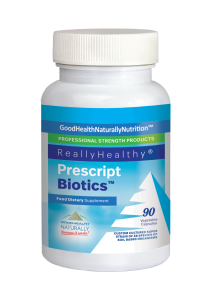 Taking probiotics can help to upregulate the gut microbes and provide your gut with the bacteria needed to support the immune system by crowding out pathogenic bacteria and reducing intestinal inflammation. Taking a soil based probiotic consortia in particular can support the growth of all natural, friendly microorganisms that help to renew and create a healthy rebalance between the good and bad gut bacteria. 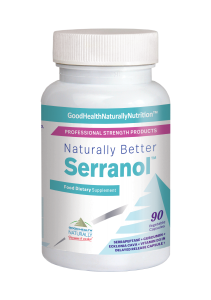 This supports stronger digestion, immunity and overall health. An essential digestive enzyme formula can support your gut’s immune system and help to maintain your GI tract’s health and microfloral ecologies. 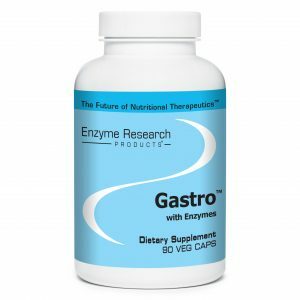 Gastro enzymes can also provide essential enzymatic support, helping to break down all food groups and making the nutrients more absorbable in the body. Serrapeptase can help to clear any of the signs and symptoms of inflammation, pain and swelling that may occur from a food intolerance. This works especially well when combined with Curcumin, which is a powerful antioxidant that can provide support for digestive problems and help in reducing pain and inflammation. Gastro Enzyme Therapy – Formulated with many compatible herbs to assist a stressed gallbladder or liver, or general digestive issues. Provides essential enzymatic support and contains Marshmallow root, Papaya leaf, Prickly Ash, and more assist in the cleansing and calming of many types of irritation and inflammation in the mucous membranes Available from Good Health Naturally. from minerals that are billions of years old and extracted from deep inside the earth. This pristine processing ensures each PrescriptBiotics™ SBO capsule meets the highest standard in quality. Available from Good Health Naturally. 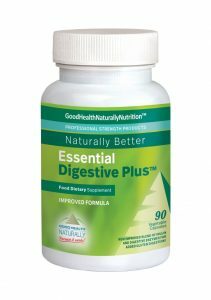 Essential Digestive Plus™ – Professional Strength Digestive Enzyme Formula that aids digestion. Contains 11 enzymes and derivatives. Also contains Fruta-Fit Inulin that support the fromation and function of well-balanced gut flora. Also aids in minerla absorption, by stimulating the growth of Bifidobacterium – while encouraging the absorption and digestion of essential minerals along with the synthesis of vital vitamins. Available from Good Health Naturally.